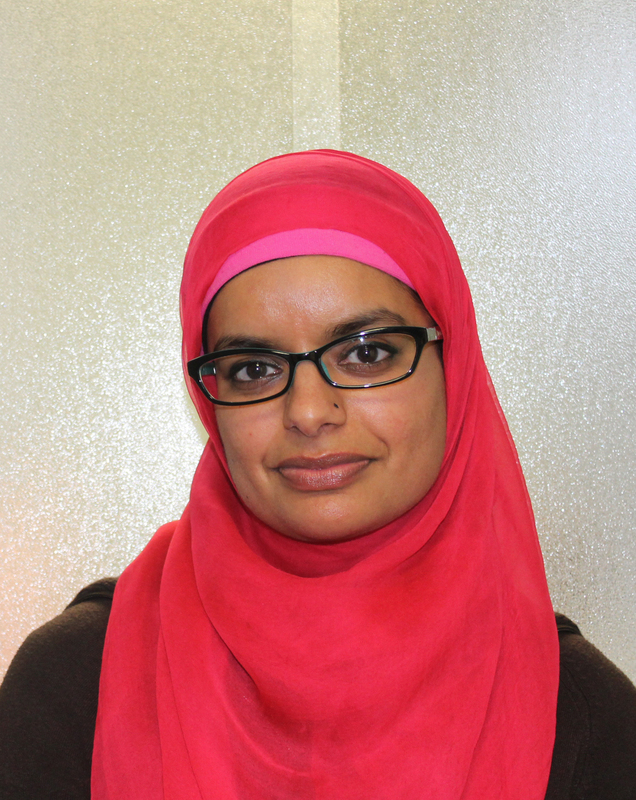 Aruba Mahmud is a Social Planner with the County of Lambton. Aruba works with the Sarnia-Lambton Local Immigration Partnership, alongside the Sarnia-Lambton LIP Project Coordinator. The overall goal of the Sarnia-Lambton LIP is to increase Sarnia-Lambton’s capacity as a welcoming community for immigrants and newcomers. Aruba holds a B.A (Hons.) in Visual Arts, as well as Bachelor and Master’s degrees in Education. 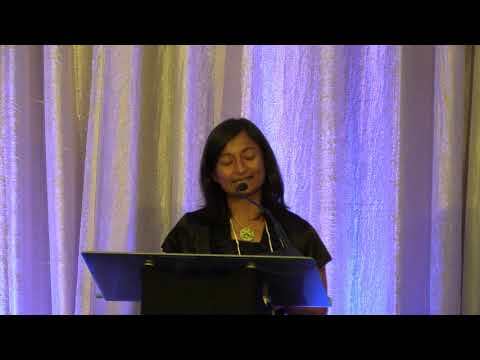 She has over seven years of research experience and is passionate about challenging racism and discrimination and increasing cultural awareness and sensitivity.